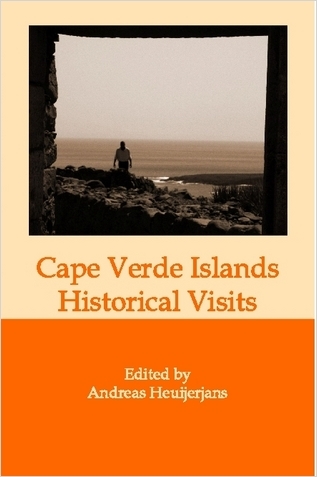 This site contains information on the history of the Cape Verde Islands (E), some photo's of Santiago (NL), some family photo's (NL), and some material on the genealogy of the Heuijerjans family (NL). You can track updates on this site via my blog (E, NL). 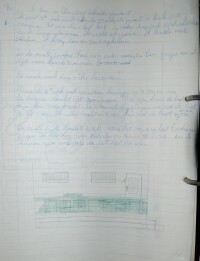 Lees hier een drietal sprankelende stukken die ik reeds als tienjarige produceerde. 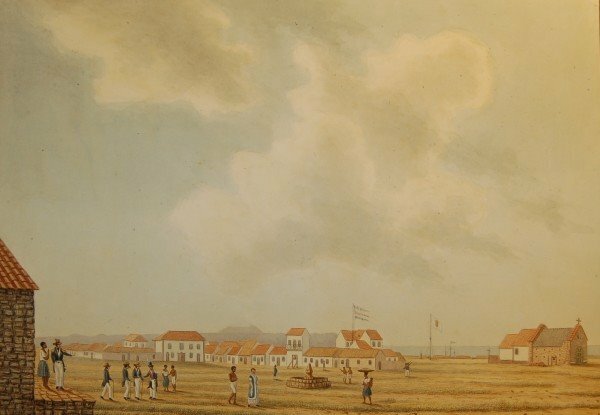 Het Maritiem Museum in Rotterdam bezit twee aquarellen van Quirijn Maurits Rudolph Ver Huell, gemaakt in 1820. 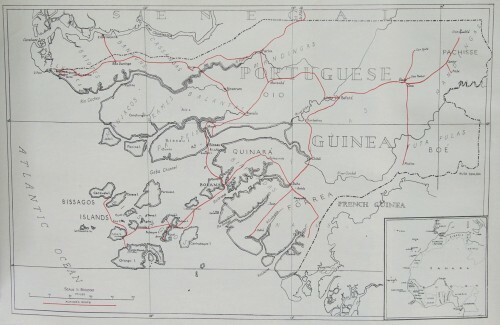 Cape Verde Islands: Maps & Cartography I have added 24 maps - as published in Garcia de Orta's "Cinco seculos de cartografia das ilhas de Cabo Verde" by A. Teixeira da Mota (1961) - to Cape Verde's Maps & Cartograhy. Then, I have also added a few high resolution images which stem from Nasa's Astronauts' Database. Cape Verde Islands: Postcards I published my collection of historical Postcards of the Cape Verde Islands, most of which feature St. Vincent. 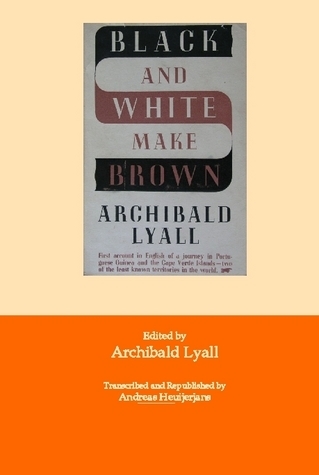 Archibald Lyall: Black and White Make Brown, 1938 (excerpt 3) [About the Creole ("Kriolo") language] "Creole is to Portuguese much what the Afro-American English of Alabama is to English. 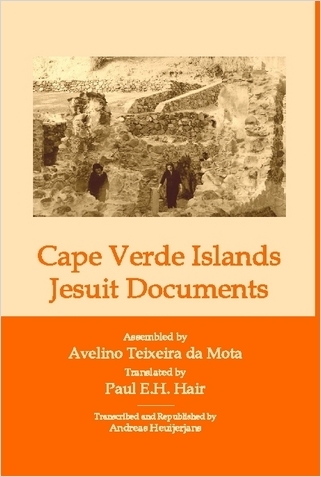 Its basis is the fifteenth-century dialect of the Algarve spoken by the early colonists of Cape Verde..."
Archibald Lyall: Black and White Make Brown, 1938 (excerpt 2) [About life in Portuguese Guinea] "It is, in short, an idyllic existence, that of such jungle villages as Tuan. Even then I did not humbug myself into imagining that I would like to spend the rest of my life there, or that we sophisticated Europeans..."
Archibald Lyall: Black and White Make Brown, 1938 (excerpt 1) [About St. Vicent] "...there is now nobody to say a mass, since the old black priest of Ribeira Grande died two or three years ago. I should have liked to have met the old padre. 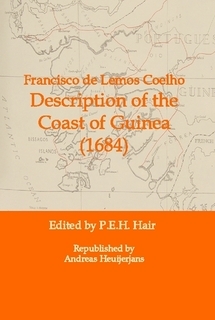 He was reputed to have a hundred children..."
'kabeljauw' vs 'bacalhau' Toen Leonor eens vis aan het bereiden was en ik haar vroeg welke vis dat was, antwoordde ze mij dat het 'bacalhau' was. Ik zei dat ze zich vergistte en 'kabeljauw' bedoelde. Maar volgens haar was het in het Portugees 'bacalhau'. Het etymologisch woordenboek biedt enige opheldering..."